The Screening was a HIT! 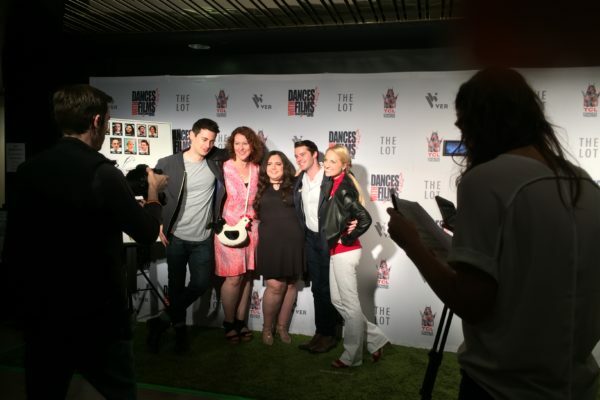 Check out the Photos of the World Premiere of Becca on Call! 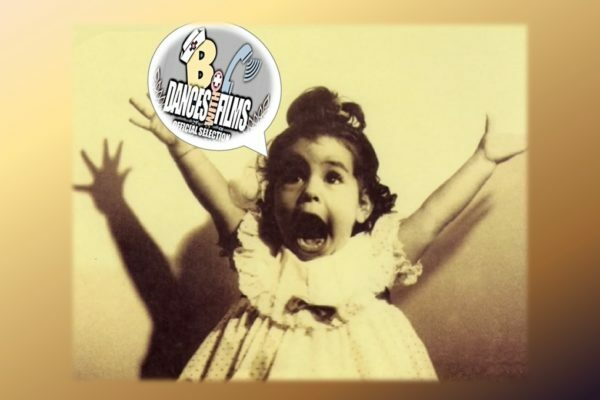 Today Jenness and the BoC Pilot Gang attend Dances with FILMS! 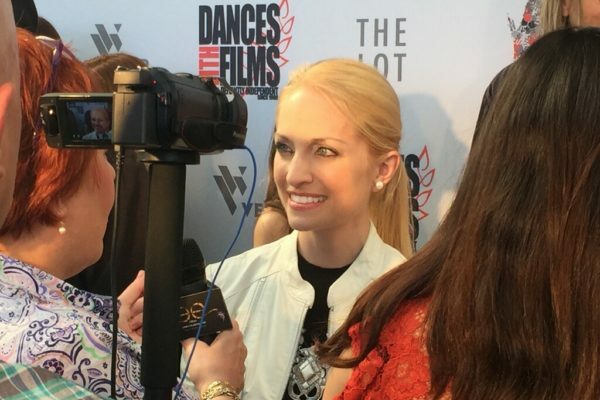 Check Out the Carpet Chat Interview Jenness did for “Behind the Lens”! Tomorrow on LA Talk Radio! 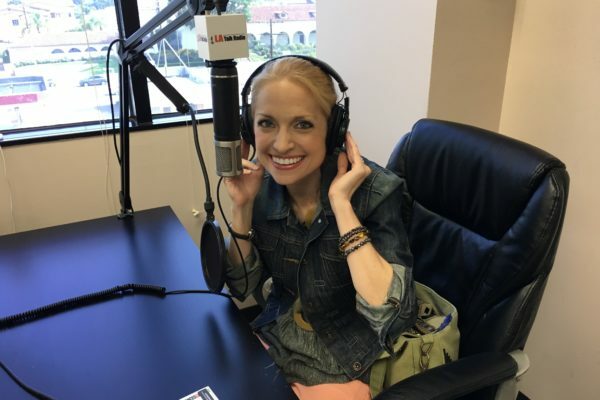 Tomorrow, Jenness will be on LA Talk Radio! 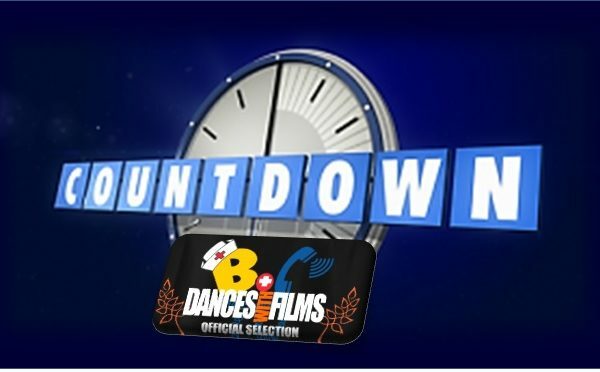 The 20th Annual Dances with Films Festival Begins TODAY! 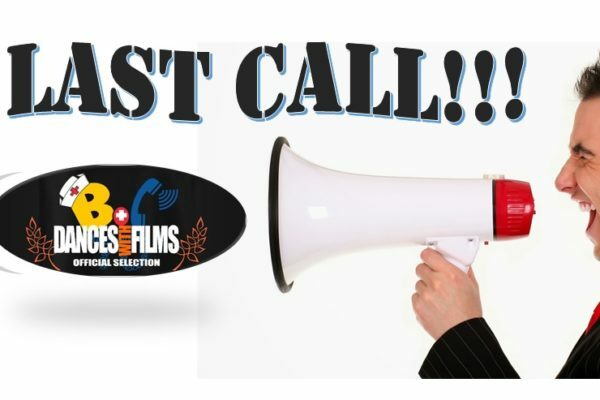 Last call for Discounted BoC Premiere Tickets! 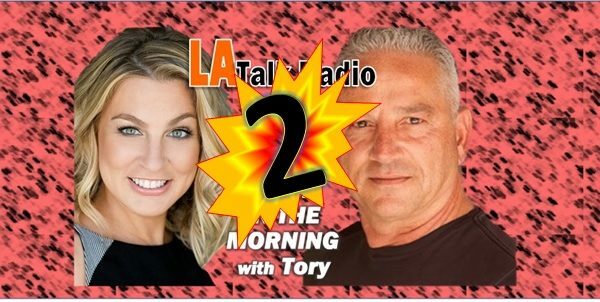 LA Talk Radio: TAKE 2!